End of the School Year already here? 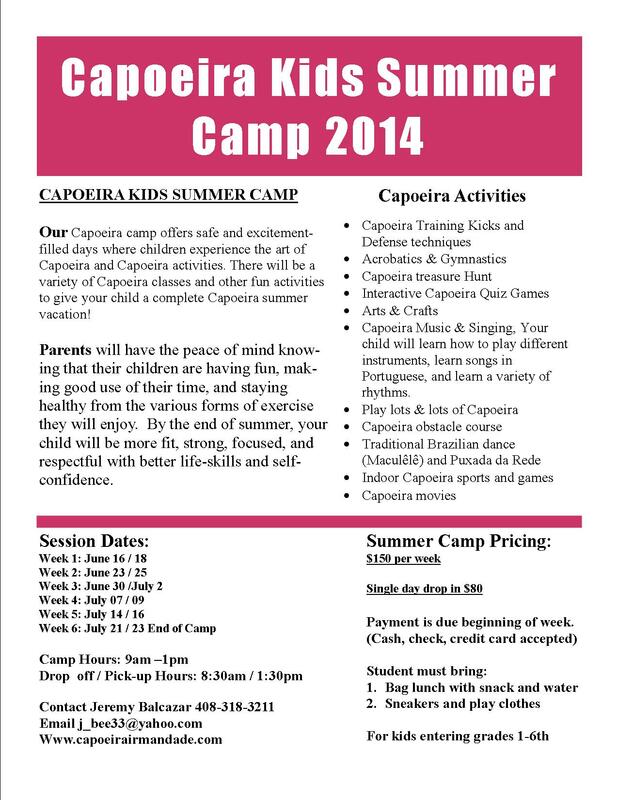 Looking for some activities for your children during the summer? 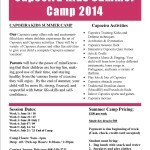 Summer camps way too expensive?